Daniel Gillies is an actor known for his role in the series ‘The Vampire Diaries’. 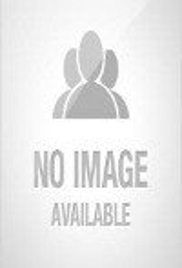 Check out this biography to know about his birthday, childhood, family life, achievements, and fun facts about him. 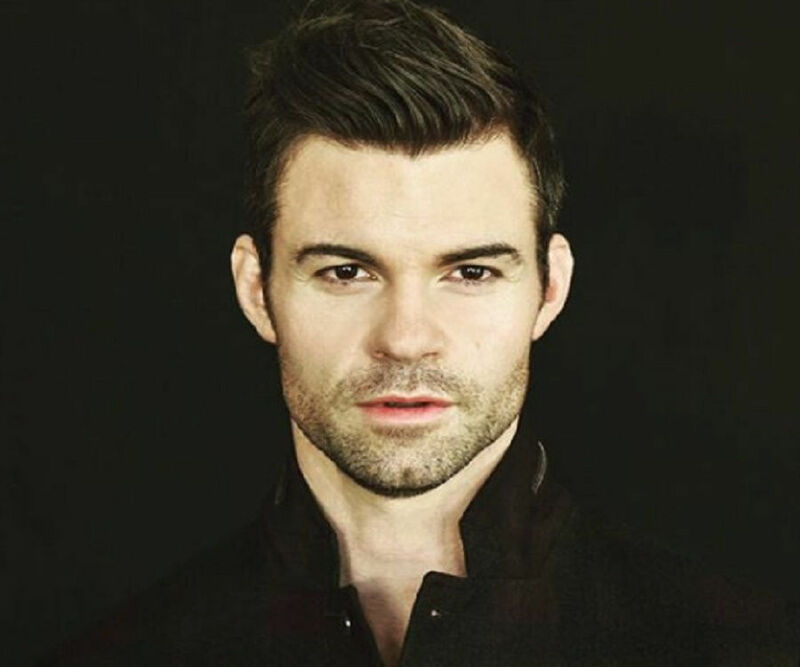 Daniel Gillies is a Canadian-born New Zealand actor who is popularly known for portraying the character of ‘Elijah Mikaelson’ in the American supernatural drama television series ‘The Vampire Diaries’. Gillies also featured in ‘The Vampire Diaries’ spin-off show ‘The Originals’. Despite coming from a family with a medical background, he was never interested in the field of medicine. From a young age, he was more inclined towards the show business. 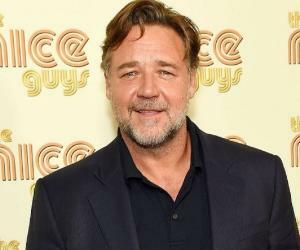 After making his debut in a New Zealand television drama series ‘Street Legal’, he has since appeared in several popular films as well television shows. He got his big break when he was picked for a role in the Canadian supernatural medical drama television series ‘Saving Hope’. He played the character of ‘Dr. Joel Goran’ on the show which had a mystical as well as a paranormal side to it. 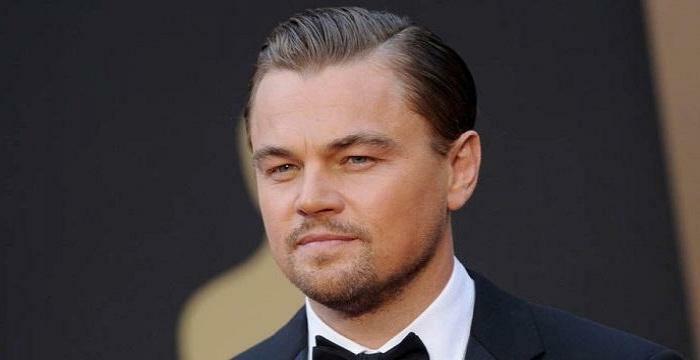 His appearances in popular films include ‘Spider-Man 2’, ‘Bride and Prejudice’, ‘The Sensation of Sight’, and ‘Captivity’. He also appeared in ‘NCIS’ as the British MI-6 agent ‘Royal Marine Major Peter Malloy’. After moving to New Zealand from Canada with his family, Gillies started working on honing his acting skills, which according to him was “the only thing” he was good at. He joined the Auckland Theatre Company as a young man and appeared in many of their productions. 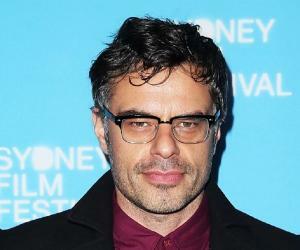 He soon earned a lead role in the New Zealand drama series ‘Street Legal’. He appeared as ‘Tim O'Connor’ for two seasons on the show which revolved around the lives of a group of lawyers. After finding it hard to get opportunities in his homeland, Gillies decide to look for offers somewhere else. He first went to Australia and later to Canada, where he even worked as a dishwasher in a restaurant. Eventually his tough times came to an end when he decided to try his luck in the United States. He went to Los Angeles and got a chance to feature in the 2004 American superhero film ‘Spider-Man 2’, directed by Sam Raimi. He played the small role of ‘John Jameson’, the fiancé of Kirsten Dunst’s character ‘Mary Jane Watson’. 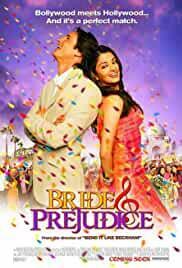 The same year, he appeared alongside Aishwarya Rai and Martin Henderson in the romantic drama film ‘Bride and Prejudice’. In 2005, he appeared in Steven Spielberg’s miniseries ‘Into the West’ and later in 2010 he appeared as ‘Royal Marine Major Peter Malloy’ in the American action police procedural television series ‘NCIS’. He then bagged his first major role on television when he was selected for the role of ‘Elijah Mikaelson’ in ‘The Vampire Diaries’, an American supernatural drama television series. 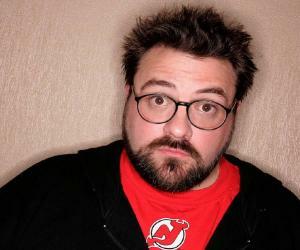 He was part of the show from 2010 to 2014, playing the character from the second season to the fifth. He also appeared in the show’s spin-off, titled ‘The Originals’, where he played the recurring role of ‘Elijah Mikaelson’ from 2013 to 2018. Gillies appeared in the Canadian supernatural medical drama television series ‘Saving Hope’, in which he played the role of ‘Dr. Joel Goran’ from season one to season three. 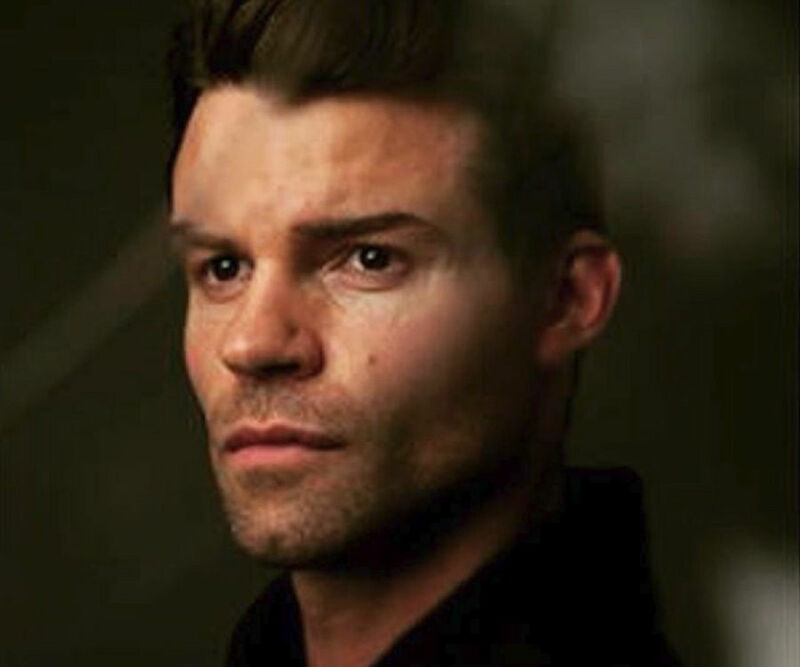 Daniel Gillies was born in Winnipeg, Manitoba, on March 14, 1976 in a family with a medical background. His father is a pediatrician while his mother is a nurse. He is also the great-great-great-grandson of the iconic plastic surgery pioneer Sir Harold Gillies. On August 8, 2004, Gillies married the American actress Rachael Leigh Cook and the couple had their first child, daughter Charlotte Easton Gillies, on September 28, 2013. Their second child, son Theodore Vigo Sullivan Gillies, was born two years later, on April 4, 2015.